What if I told you that your facility could shorten its process safety management (PSM) audit from four days to four hours? This was a reality for a plant I audited recently—all thanks to its digital PSM program. 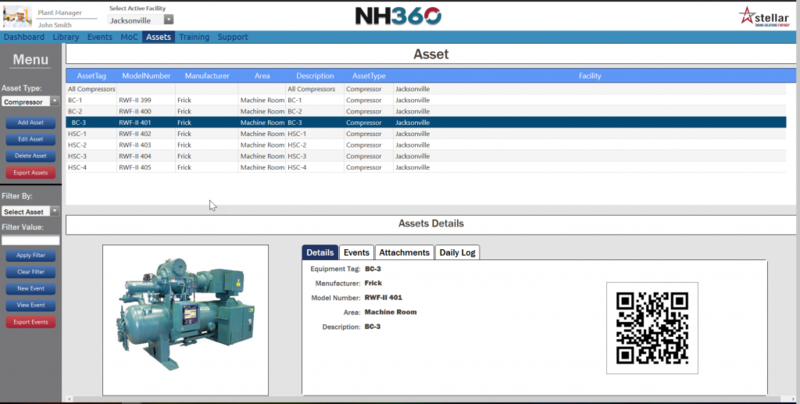 Digital PSM programs are becoming more widely viewed as a best practice for facility owners, requiring less time and resources for auditing and documentation. 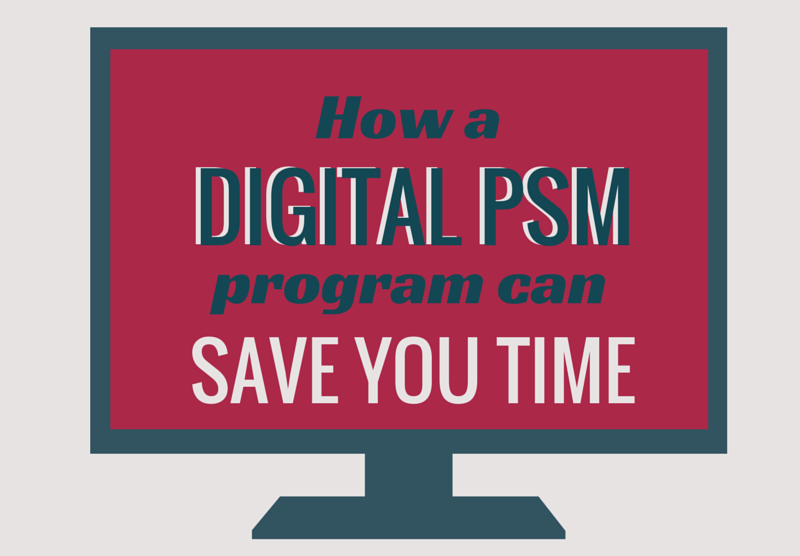 In an era where we’re all short on time and resources, I’ve outlined below how a digital PSM program can save you both. 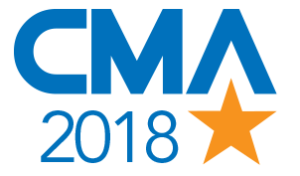 A process hazard analysis (PHA) is just one of the 14 essential process safety management (PSM) elements, but it’s also one of the most important. A PHA is extremely detailed, designed to examine and address potential hazards associated with handling highly hazardous chemicals. Do you have all of your bases covered? 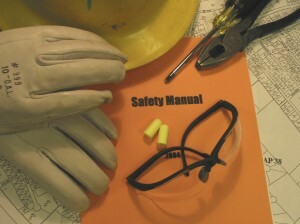 The Occupational Safety and Health Administration (OSHA) requires that PSM Standard Operating Procedures (SOPs) provide instructions clear enough that employees will be able to effectively utilize them. 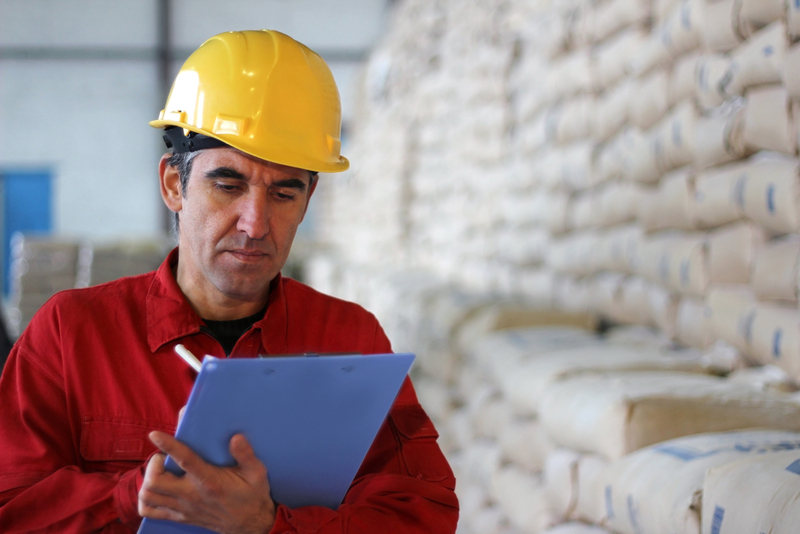 SOPs must be documented in sufficient detail and provide specific direction so that employees can follow the procedures and determine how to safely perform service and maintenance activities.